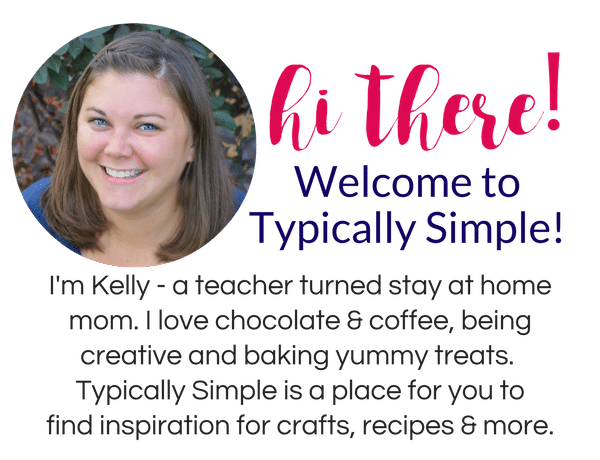 I love using candles to bring in seasonal fragrances to our home, especially in the fall and winter. 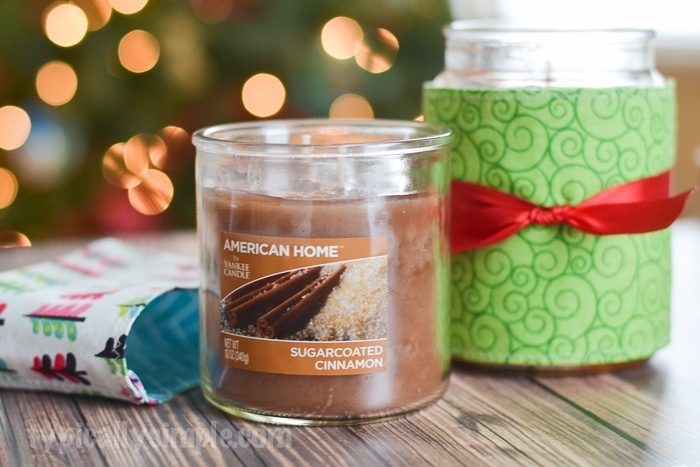 Nothing says cozy like a smelling the Sugar Coated Cinnamon fragrance from an American Home™ by Yankee Candle® brand jar candle while sipping tea in front of the Christmas tree in the evening! American Home™ by Yankee Candle® brand offers fragrances in seasonal favorites such as Fresh Balsam Fir and Sweet & Salty Caramel. 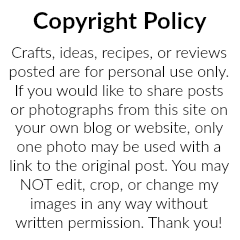 The Yankee Candle® name is a quality brand that I have trusted over the years to bring high quality, rich fragrances into my home, especially during the holidays. And now I can purchase the American Home™ by Yankee Candle® brand at Walmart. 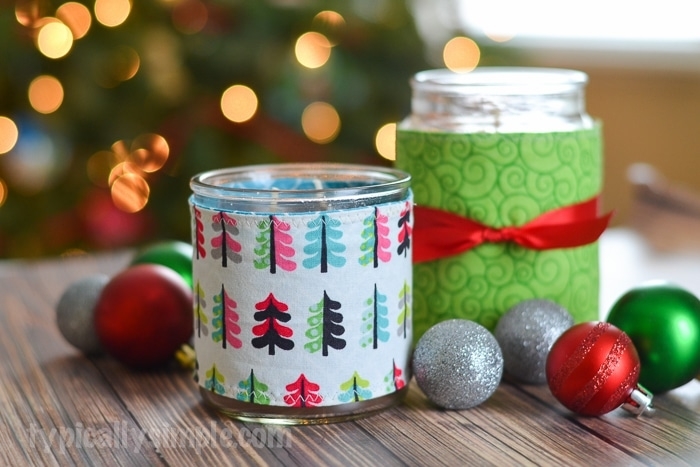 Fabric candle cozies are one way I like to dress up my jar candles for seasons and holidays. 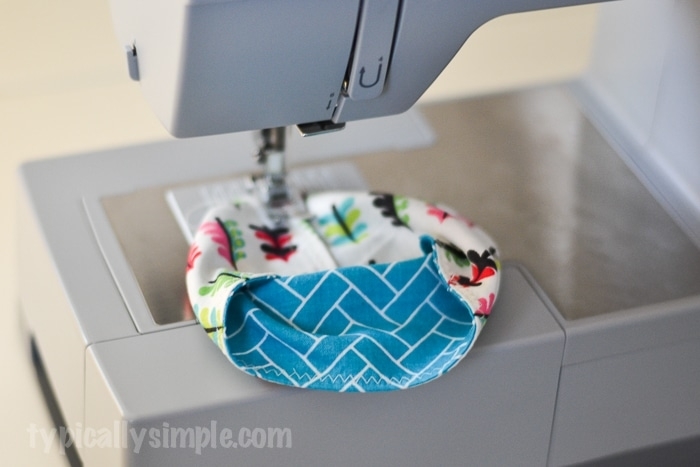 With all of the cute fabric prints available, it’s easy to whip up a candle cozy to use at home or give as a gift. Add a few seasonal items, like some glittery ornaments at Christmastime, and you can have yourself a simple centerpiece that still makes a statement! 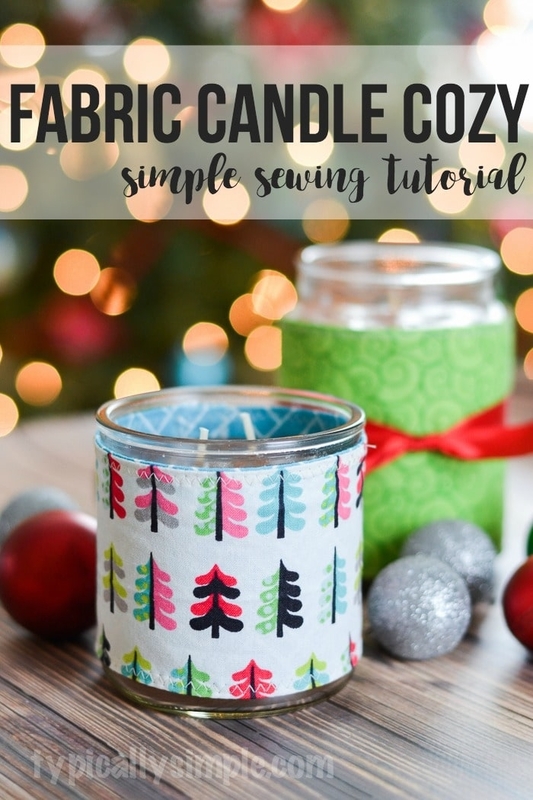 Create a candle cozy of your own with this simple sewing tutorial that is perfect for any level of sewer. 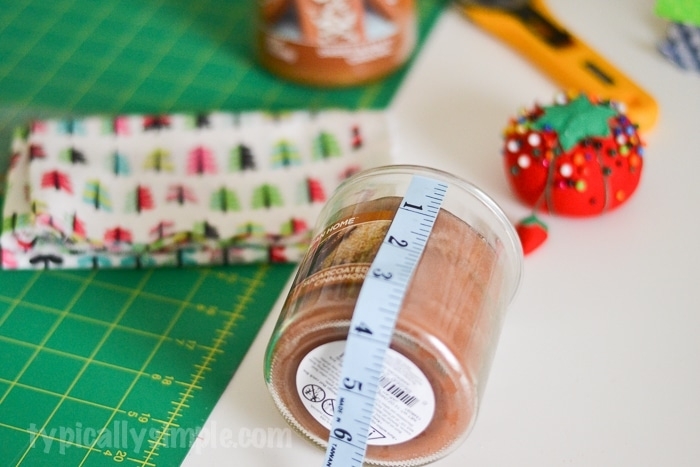 Start by measuring the candle jar to figure out the size of the rectangular pieces of fabric. My first jar was about 3 inches tall and 11.5 inches around so I added on an extra .5 inches to my measurement to account for the seam allowance. 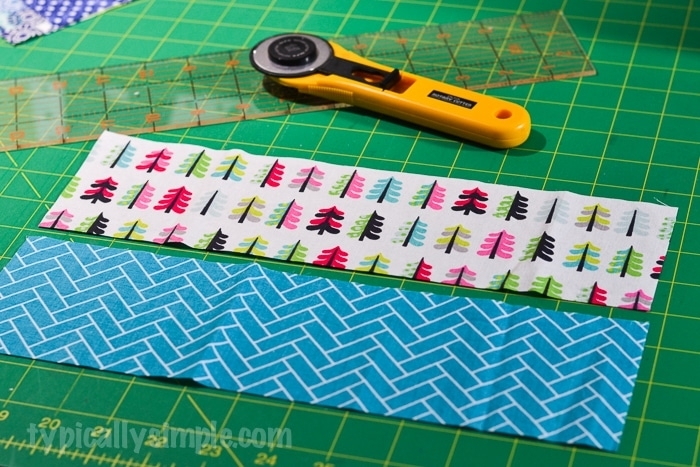 I cut out two pieces of fabric (3.5 x 12 inches) in coordinating prints and pinned them right sides together. Using a 1/4 inch seam allowance, sew the two pieces together making sure to leave a 1-2 inch opening to use for turning. Push the fabric through the opening and pull to start turning the fabric. It helps to use a pencil to push out all the corners. Iron the piece flat. Topstitch around the whole rectangle, making sure to secure the opening used for turning. I like to use a zig-zag stitch for this part just to give the project a little something extra in the details. Wrap the rectangle tightly around the candle and secure with a pin. Slide the candle out. 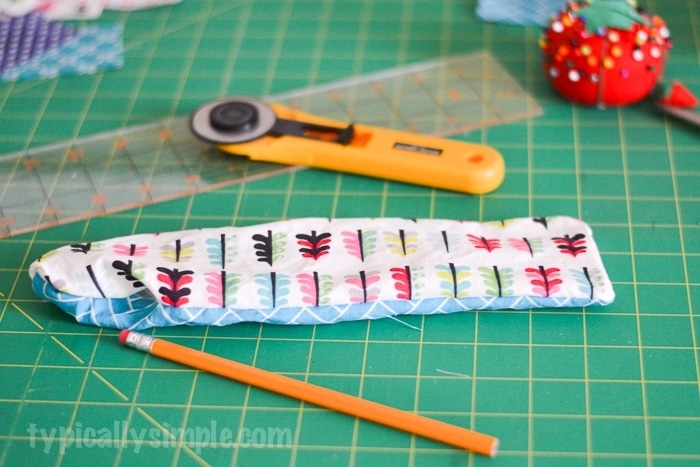 Using the same stitch as your topstitch, sew straight up the candle cozy sleeve to connect the two ends. It takes a little bit of wrestling with the fabric to make it lay flat, you want to make sure you don’t accidentally sew through to the other side of the sleeve. 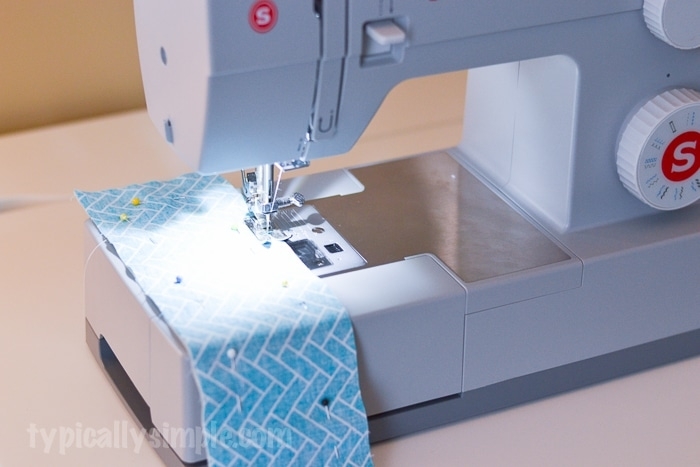 So be sure to pull the back of the sleeve out from under the part you are sewing together. Viola! A candle cozy that is perfect for jazzing up your candle jars! And while these candle cozies look super cute wrapped around the candle jar, it is so important to remove it before burning the candle. 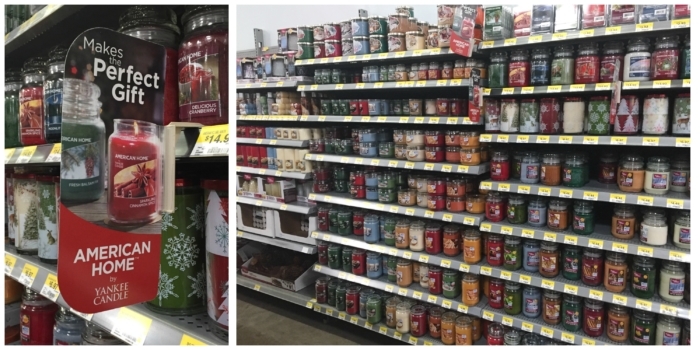 As my little guy likes to say, “First things first, safety is first!” — you do not want the beautiful candle cozy that you spent time working on to go up in flames! Follow user instructions to a tee for American Home™ by Yankee Candle® brand products. Make sure the candle wicks are cut 1/8 of an inch to ensure the flame isn’t too large. When only ½” of the wax remains, it’s time to let your candle go. 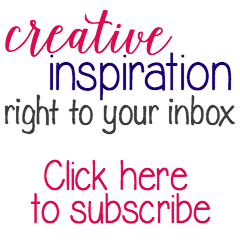 These candle cozies are really quite easy to make once you get going – and would make a perfect hostess gift for holiday parties! 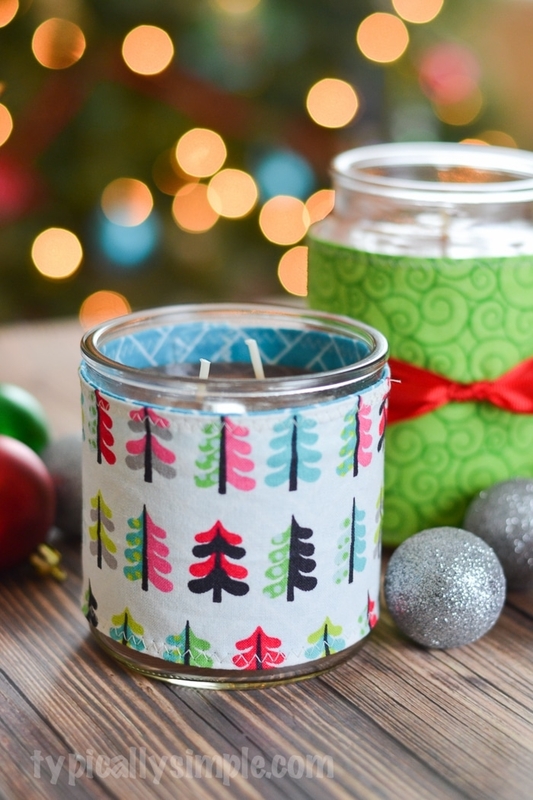 Just pick a cute fabric print, grab a seasonal favorite American Home™ by Yankee Candle® brand candle and place in a bag for a simple gift. 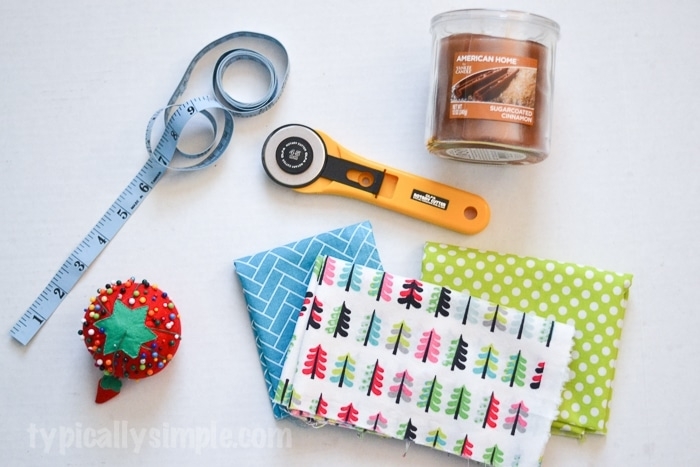 You could also get a little funky with your fabric prints and make some fun candle cozies that would be a hit at the office White Elephant gift exchange! Or if you need a small, but thoughtful gift for the neighbors, whip up a few cozies in fabric colors that match their home decor and gift with a few American Home™ by Yankee Candle® brand products that they can use throughout the year. Which fragrance is your favorite? 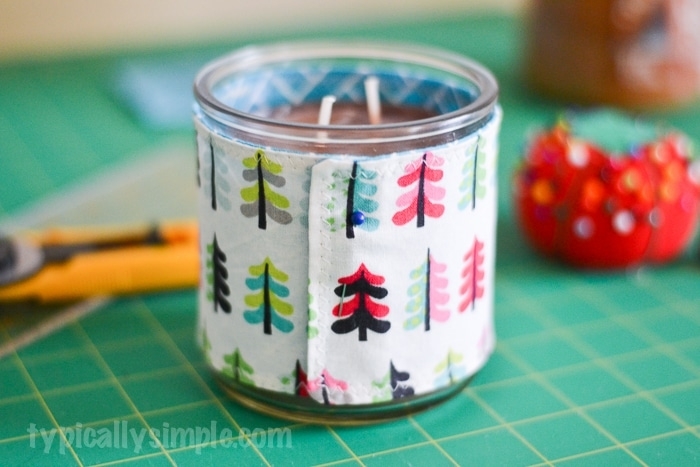 What fabric print would you use for your candle cozy?